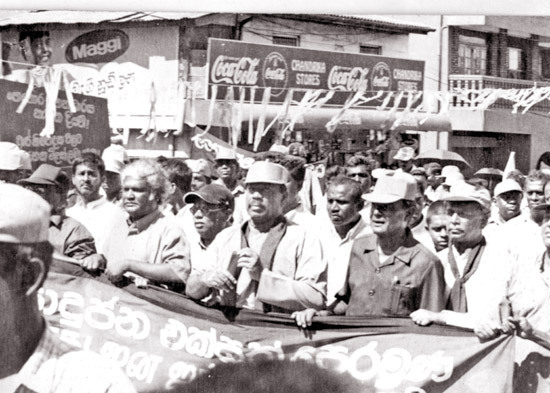 The friend-in-need to the illiterate villager, care-giver, social activist, reformist lawyer, politician and ‘King among the kings and Peasant among the peasants’ are the attributes of the multi-dimensional personality of President Mahinda Rajapaksa. 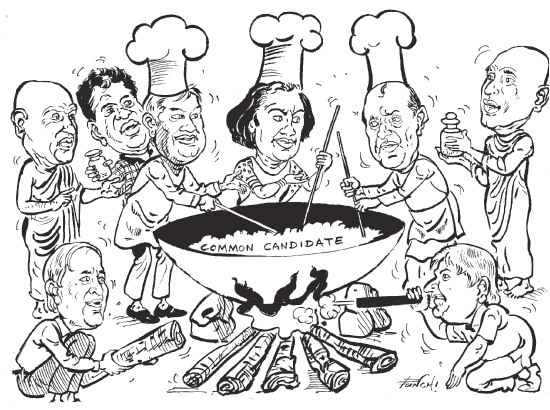 Leader of the House and Irrigation and Water Resources Management Minister Nimal Siripala de Silva said the campaign that President Mahinda Rajapaksa cannot contest for a third term or call for an election is only a vicious and malafide campaign. Prof. G.L. Peiris, Minister of External Affairs, has pointed out that the legal effect of a determination by the Supreme Court under Article 129 (1) of the Constitution is a settled matter, in view of a conclusive ruling by the Supreme Court.